Meeting point is at the Ocean Blue Adventures office situated in the Milkwood Centre, Hopwood street, 30 minutes prior to the departure time. Our Ecological adventure leaves from Central Beach with an exciting beach launch and heads east past the bird sanctuary and Keurbooms beach to Arch Rock. 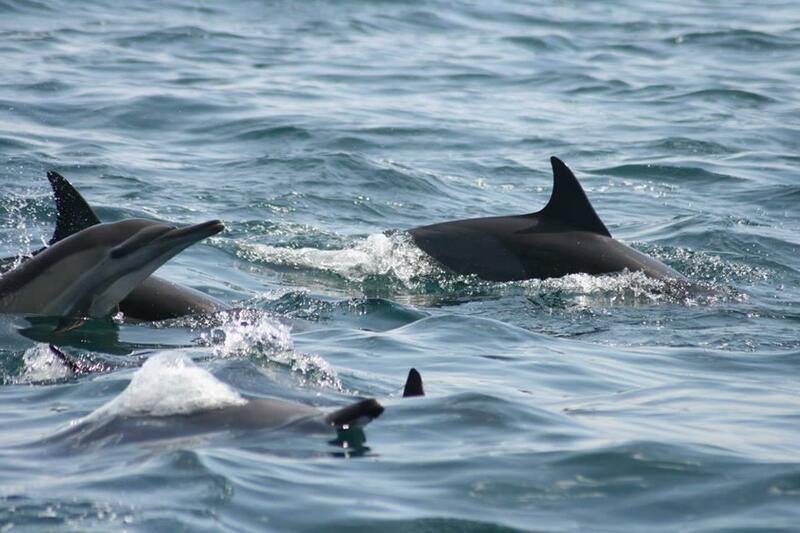 * Here we usually encounter Bottlenose and the rare Indo-Pacific Humpback dolphins, as well as some shark species. * From Arch Rock we head into the middle of the Bay where pelagic seabirds are normally to be found some 7km from the shore. Out there our resident Bryde’s whales may be seen, as well as Common dolphins or Southern Right and Humpback whales during their season. * We then traverse the Bay to the point of Robberg Peninsula and out to the Wild side, often seeing groups of whales and pods of dolphins. * Cruising back along the inside of Robberg, we see the unique geology from this unusual viewpoint and can observe our growing Cape Fur Seal Colony. * Finally we head back along the Robberg beach, while a brief rundown on the history of the area is given. * After passing the Beacon Island Hotel, built on the site of an original Whaling Station, we end the experienced with an exhilarating landing, again on Central Beach. N.B. 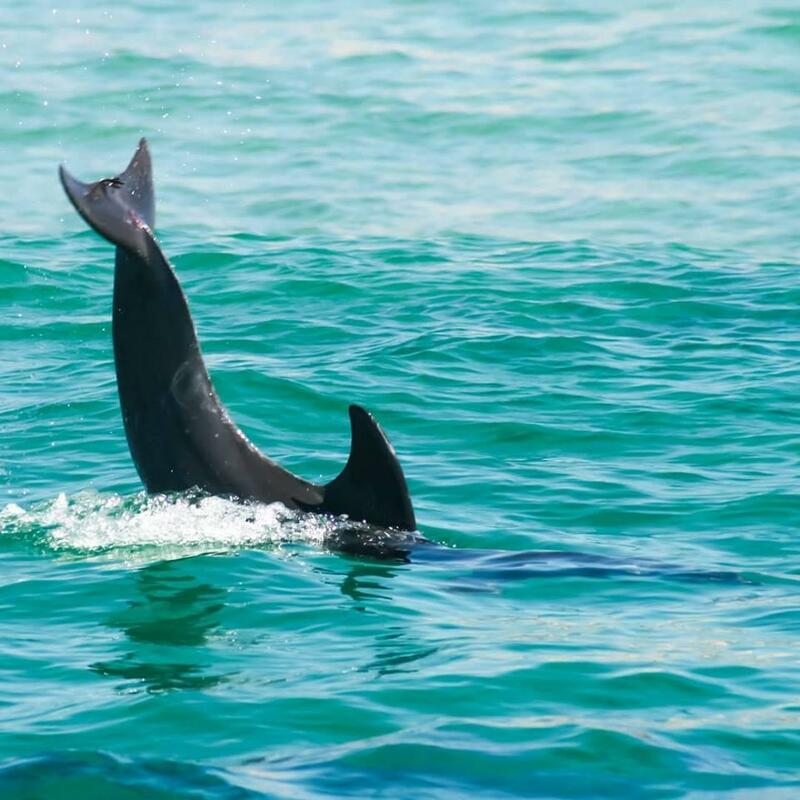 ALL TOURS AND ENCOUNTERS WITH MARINE MAMMALS ARE CONDUCTED STRICTLY ACCORDING TO CURRENT REGULATIONS AND CONSERVATION GUIDELINES. Include refreshments on boat tours.